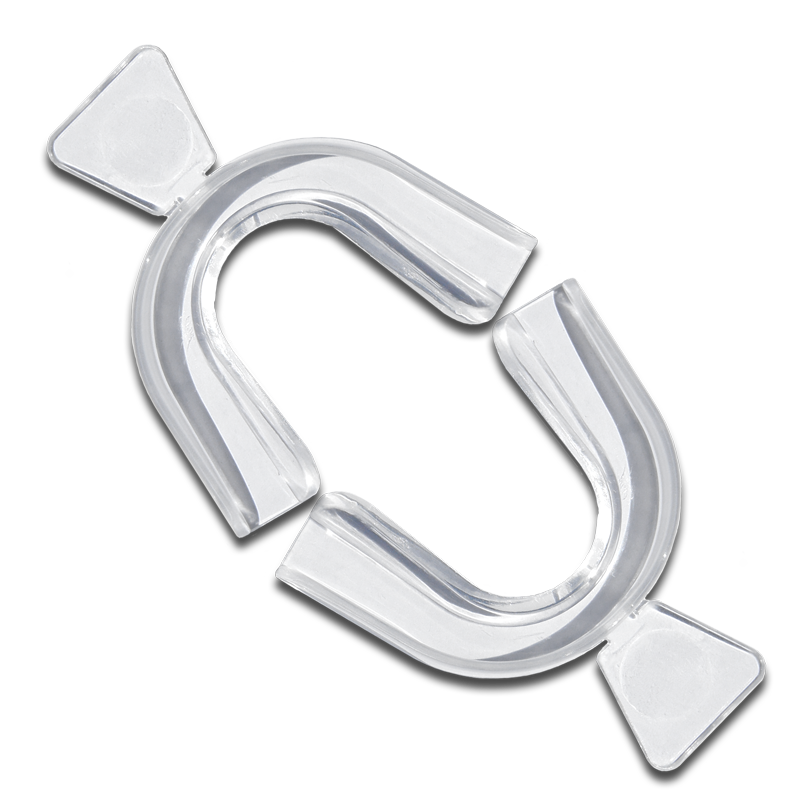 Our mouldable mouth trays help achieve a customised whitening experience similar to what you would receive from a dentist. The trays are made from a mouldable plastic which helps to provide each person with the best results possible. You also receive a case to store them your trays in so they are kept germ free and safe. Orders placed before 1:00PM (ACDT) Monday to Friday will be sent the same business day. Only on the rare occasion might there be a 24 hour delay in posting your order. 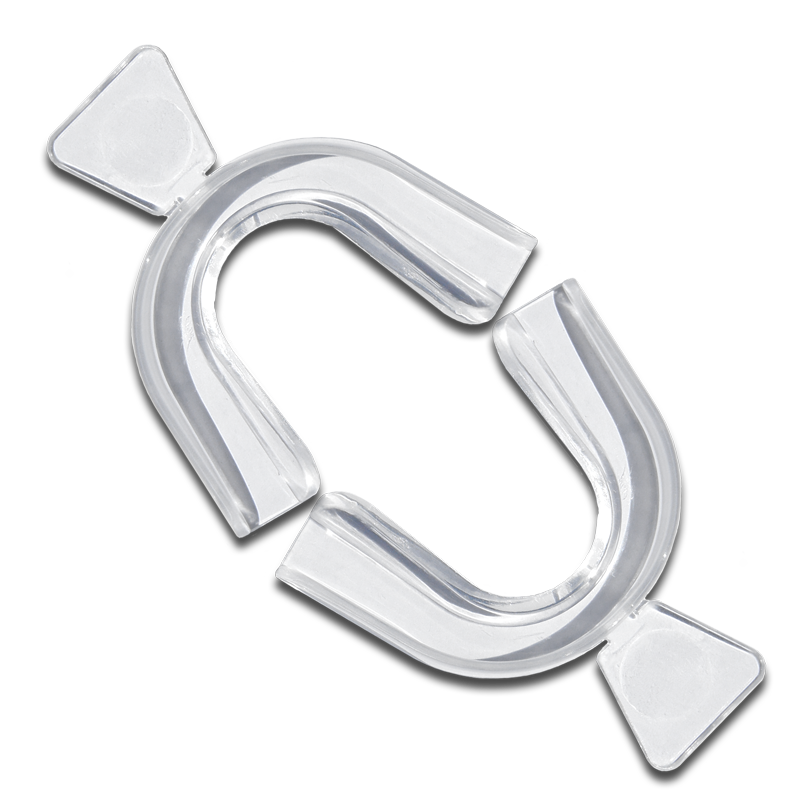 To ensure product quality, we ensure all products are sent sealed, unused and unopened. Once your parcel has been posted, the following can be used as a general guide on how long delivery may take. ▪ Express Shipping – next business day (major capital cities) and second day delivery for certain regional locations. On the rare occasion express post can take up to 3 business days. Orders must be placed before 1:00PM (ACDT). 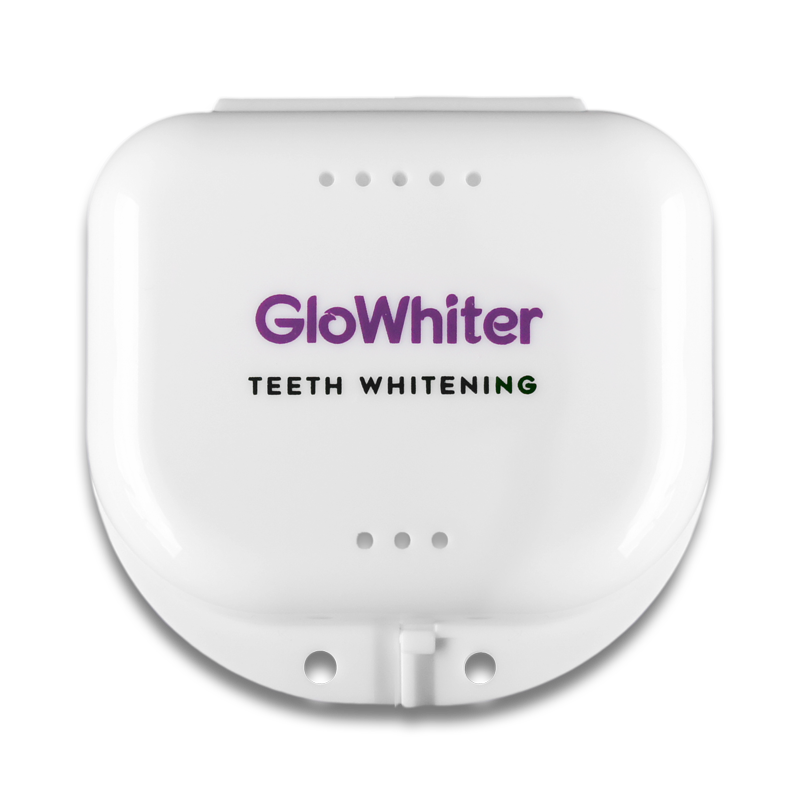 GloWhiter is the worlds leading teeth whitening system. 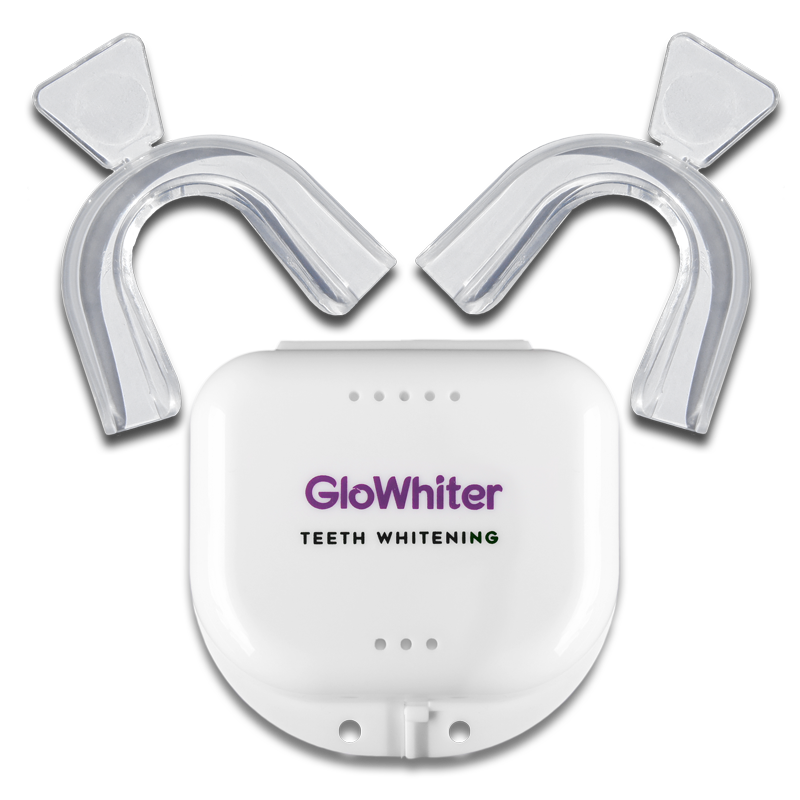 We use the highest legal dental grade whitening agent which is guaranteed to give you results.